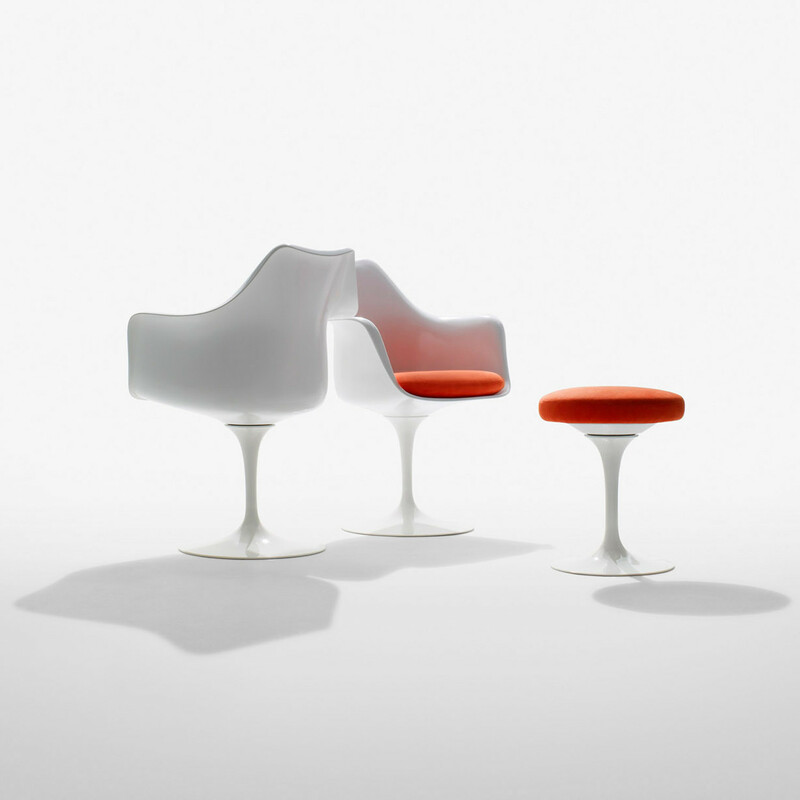 Tulip Chairs were originally designed in 1956. 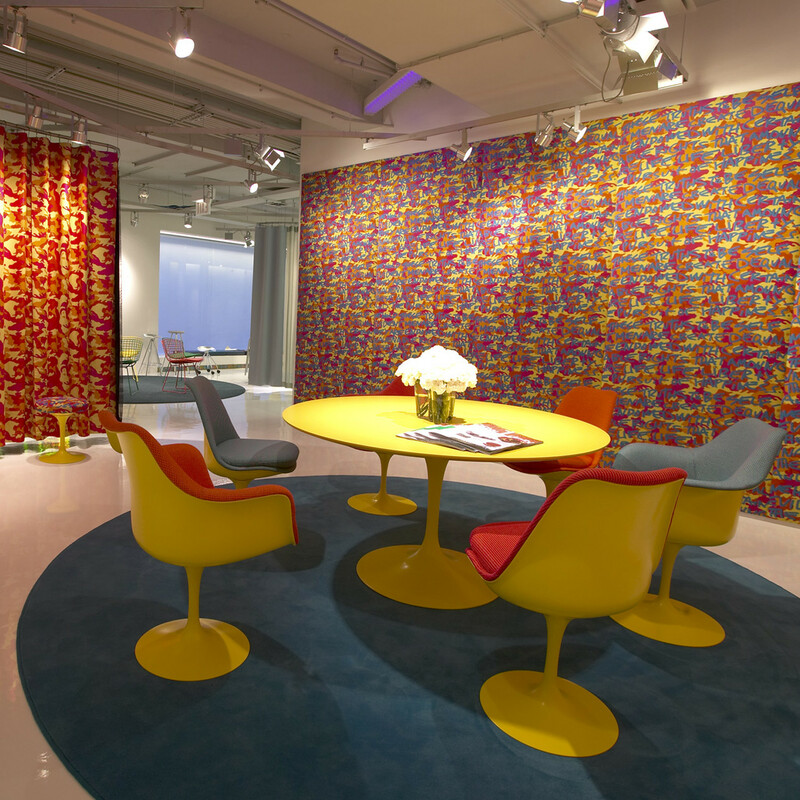 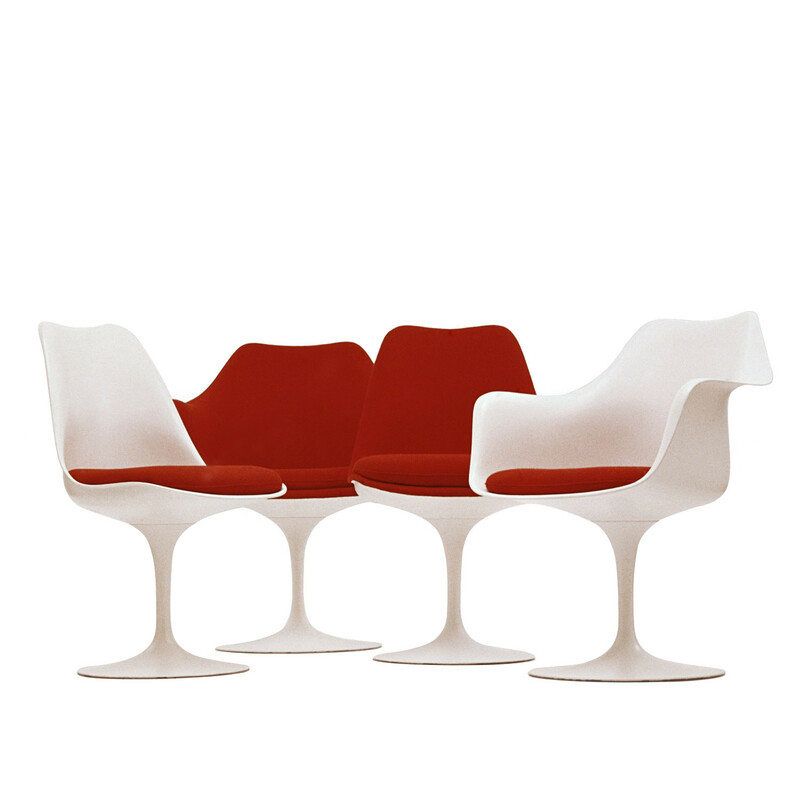 In his purist approach to architecture and interior design, Finnish-born Eero Saarinen sought the essential idea and reduced the most effective structural solution within an overall unity of design. 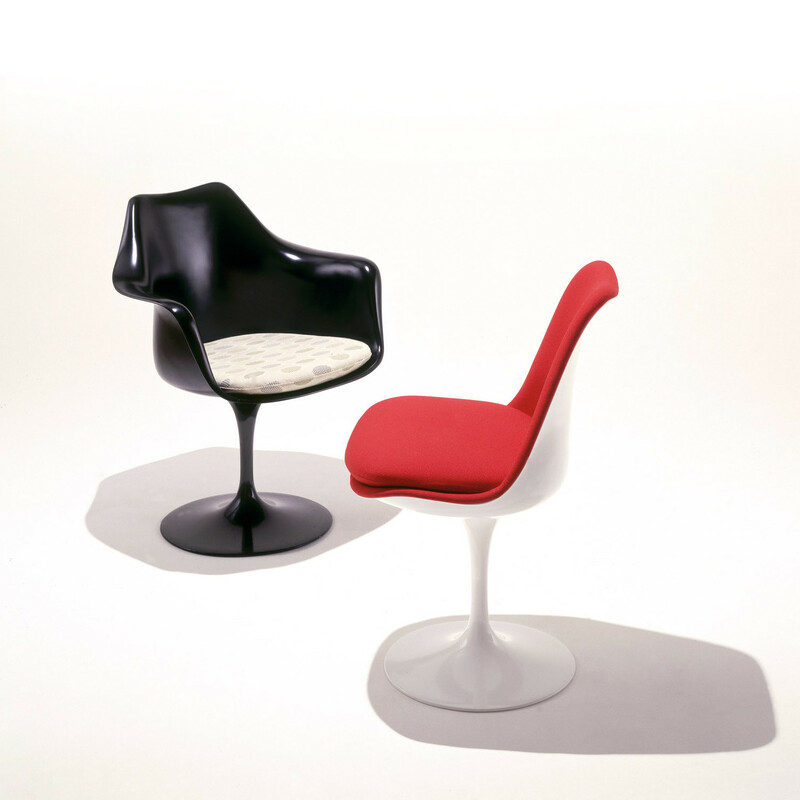 Tulip Chairs were conceived in terms of sitting, rather than a particular shape. 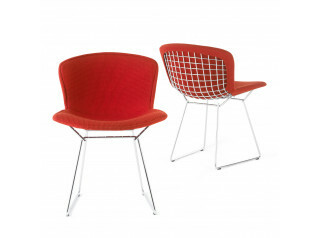 See more products by Knoll. 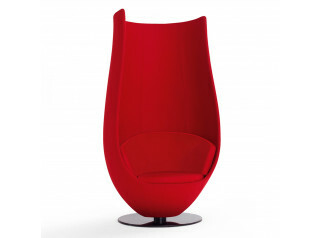 You are requesting a price for the "Tulip Chairs"
To create a new project and add "Tulip Chairs" to it please click the button below. 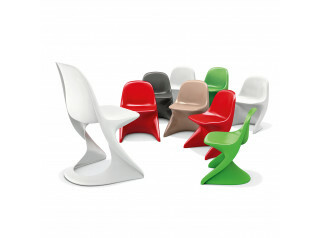 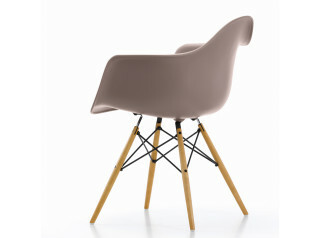 To add "Tulip Chairs" to an existing project please select below.